Saman is at the heart of this love story. She comes from a poverty-stricken family, that struggles to meet basic needs. However, an opportunity soon presents itself, for Saman to go to school and she embraces it wholeheartedly. Saman soon meets Aman at the library where they develop a keen friendship and hope to plan a future together. As with many young hearts in love, the circumstances they face, are such that they go their separate ways. Many years later, Saman has become a writer. She publishes a book titled ‘The Story of Us’. This book reaches Aman, as a present from his wife Sasha on their anniversary. What unfolds is a story of Aman confronting his past, and the unresolved feelings they both had. This story isn’t your run of the mill love story. It explores the brilliance of Aman’s neurosurgical capabilities. His hard work, dedication, and tireless hours, trying to pursue his career in the US. At the same time, confront his feelings that resurface as he reads ‘The Story of Us‘. The story is well crafted, compelling and has the reader engaged right from the beginning. Would definitely recommend this book, if you are looking for a gratifying read. Learn more about the author Lara Zuberi. Torn Pages (available on Kindle) is the second book published by Zuberi, the first one being The Lost Pearl. Disclaimer: I was presented ‘Torn Pages’ in exchange for an honest review of the book. 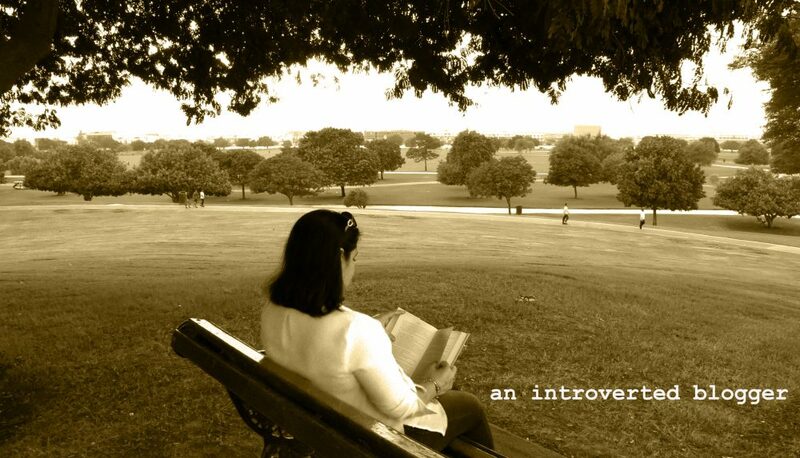 This entry was posted in Book Reviews and tagged book review, contemporary fiction, goodreads, love story, pakistani author, Torn Pages by An Introverted blogger. Bookmark the permalink. I rarely read books I see reviewed in blogs, if I’m honest. But this story sounds so interesting! I will have to check this one out–thanks for bringing it to my attention:). I have not heard of this book. But now I know what it’s all about. Very concise review! This is a very interesting book review, I am sure it a very intense story ! Would love to read it. Having read Wuthering Heights as a teen put me off love stories for a long time. This one however sounds intriguing, with complex characters who inspire admiration. Nice review. I love reading Lara Zuberi’s books. I’m currently reading her second book torn pages. I’m a lover of reading novels..currently done reading one by Mike Wells so I was looking for a new one to read. Glad you have shared this review. Torn pages is sure a catching book. I can’t wait to read of how Aman works on the twists and turns in his past and present life. I am intrigued by the synopsis here. I will go get the book and read it because I cannot keep up good with the curiosity. This is an inspirational story of Aman and Saman who were born poor but with big dreams and persistence. The book was beautifully written with lots of eastern cultural nuances that are relatable. This sounds like an interesting love story. I am glad that you enjoyed reading the book and that it keeps the readers engaged until the end. As saddening as poverty is this book sounds interesting. I will add this to my book list. Sounds like an epic love story to me! This is going to be a box office hit someday! Even better than the notebook! Looks interesting. I don’t read books much but I’m trying to make it a habit this year and this caught my eyes. Should I read the first book first or it doesn’t matter? How many young couples have been separated due to the circumstances that is not within their control? After years there is only what if, or rather “what can I do now” if the feelings are still intense. How many people opt for the true feelings ? Ooh this book sounds great! Saman sounds like someone I can really relate to, I will definitely look this one up!